While the end goal for many digital nomads is to travel the world, the essence of the movement is to work free of any specific location. This could mean working from home and being able to move whenever you want, traveling around the country, or just desiring a non-traditional job with flexible hours. Being location-independent is a lifestyle. For those who are craving something outside of a nine to five office life, then being a digital nomad is for you. The key to being a digital nomad is being able to generate income from any location. 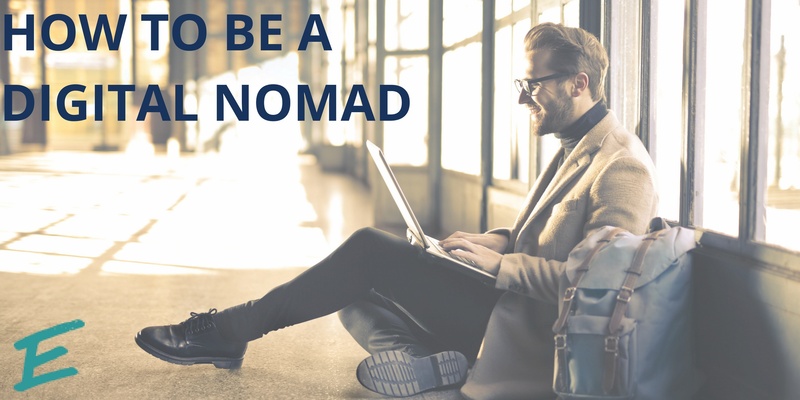 Most nomads do online or freelance work, such as graphic design, website development, or photography. While some work for companies with physical locations, many fly solo, which gives one the ultimate freedom. At AdvantEdge Workspaces, we can provide all the aforementioned services to virtual clients. These services pair perfectly with the digital nomad lifestyle. You still have the freedom to work wherever, but your business still retains the benefits of having a physical location. Let us help you make the transition to the nomad life with our stellar services! As an AdvantEdge virtual client, no matter where you are in the world, you’ll always have a home for your work and will never be alone in growing your business. 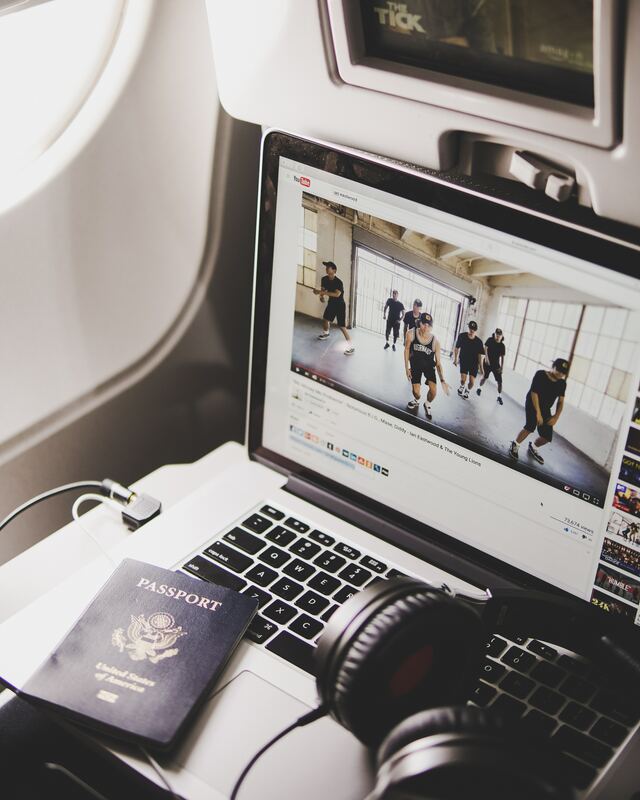 Pack your suitcase, open your laptop, do your work, and let us handle the other details. Click here to learn more about our virtual client experience!